You are in expert hands at MRI Group. Physicians and patients trust us because we have a proven track record for fast and accurate test results, affordable cost, and high patient satisfaction. At the MRI Group, all images are read by local radiologists who are available 24 hours a day, year round, to read images and provide consultation. Call 717-291-1016 to set up your appointment today. The Lime Street Parking Garage at Lancaster General Hospital has re-opened. If you have an appointment at our Lime Street location, please park in the Lime Street Parking Garage and follow signage to the MRI Group entrance. Our friendly, caring staff will make you feel completely at ease during your visit with us. We understand there is never a good time for medical tests or procedures, so we offer our services 24 hours a day, 7 days a week for both outpatient and inpatient needs. 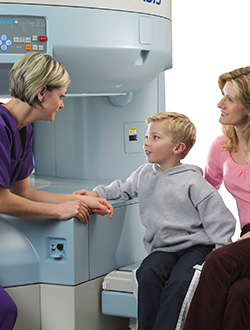 MRI Group provides a full range of magnetic resonance imaging (MRI) procedures. 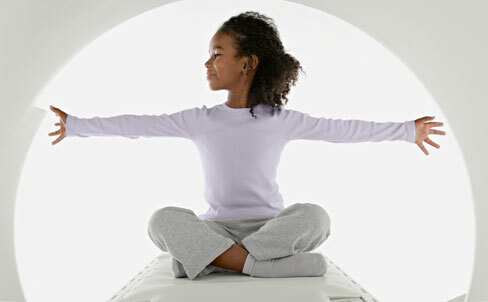 The MRI units at all of our locations, including Open MRI, are appropriate for all ages. We also provide a variety of inpatient and interventional CT services at Lancaster General Hospital. All of our MRI procedures conform to American College of Radiology (ACR) guidelines. Before your MRI study, we review your health history and screen you thoroughly. Registered technologists perform imaging services; board-certified, licensed physicians monitor sedation and administration of contrast material; and local, board-certified, licensed physicians from Lancaster Radiology Associates interpret your images and provide your physician with the results. 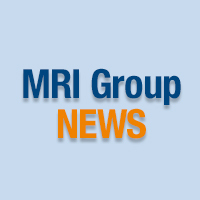 MRI Group Accepts Most Insurances, including Medicare. Check your plan for co-pay and deductible requirements. For your convenience, we will bill your insurance plan; you may receive a statement for any balance due. What To Expect. MRI is a short, painless test that lasts from 20 minutes to an hour. We will call you to confirm your appointment, review your medical history, and answer any questions you may have. After Your Exam. After reviewing your images, we will report our findings to your physician. We can provide an immediate report if your physician requests one in advance.